Although many countries and regions of the world have made significant strides towards gender equality in the workplace, there are gender differences that are still apparent today, especially in the field of entrepreneurship. With women constituting 52% of the total European population, why is it that they only make up 34.4% of the European Union self-employed and 30% of start-up entrepreneurs? Currently, women are actively involved in the labour market and female employment rates are increasing throughout Europe. While this has significantly reduced the employment rate gap between genders, there is still approximately a 10% difference. In fields such as entrepreneurship, the gap is even more so. Women tend to be less optimistic about their prospects and have more self-doubt than men which limits them, preventing them from taking risks and progressing. Women tend to thrive when they have a positive support system, which many business environments do not provide. Women tend to care more about reconciling business and family obligations, resulting in them potentially working fewer hours or opting for fields that offer flexible hours and more holiday days. Women tend to depend less on loans to start-up their enterprises or for financing their activities than men which makes entrepreneurship harder. Access to finance, information, business networks, and support from government agencies can be harder for females in some countries. There are a lack of positive role models and mentors to guide female entrepreneurs and small business owners. Promoting gender equality and women empowerment in 2018 is a major priority for many governments, companies and organisations around the world. In fact, they each have their own strategy for this over the next few years aimed at creating favourable business environments and support systems that will help female entrepreneurs reach their full potential. While these strategies will ultimately increase the choices and opportunities available for women in entrepreneurship, there are a few things that you can do yourself to feel empowered. Start your own business – many of the reasons why women find it difficult to progress in the corporate world may be lessened by starting their own business. A business will take time to build but you can work your own hours to achieve the work-life balance you want and you can pave your own path for success. 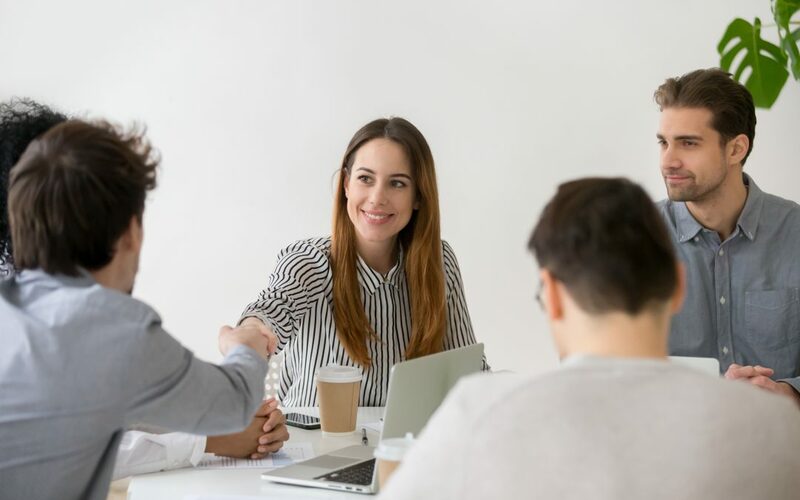 Hire a business coach – if you need someone to bounce ideas off, to help you put ideas into action or you need more direction in your business venture, hiring a business coach can get you out of a rut and moving forward towards your goal. Join female networking groups – other female entrepreneurs will understand your specific challenges and will have tried and tested advice for you to apply to you. Consider joining a weekly local networking group or attend bigger business events and conferences. Become part of an international business community – for all the support you need to succeed, consider joining an international business community such as Business Basecamp. Unlock your full entrepreneurial potential and grow as a businesswoman. In a community such as this, they will provide you with the tools, support and other like-minded women to guide you towards business success. With the right resources, expertise and support, every woman can be successful in their entrepreneurial journey. More and more women are taking on leadership and entrepreneurial roles as well as starting their own businesses, so the more they can empower themselves the more they will forge the pathways for other women and girls to follow.